Remember the Fuchsia OS? The one that is considered the future mobile operating system of Google. Also the one that would come to replace Android. From time to time we see news of its development. They are making it from scratch. And it will paint on an immense variety of devices. From smartphones, tablets and notebooks to smart speakers and other devices with Internet of Things. 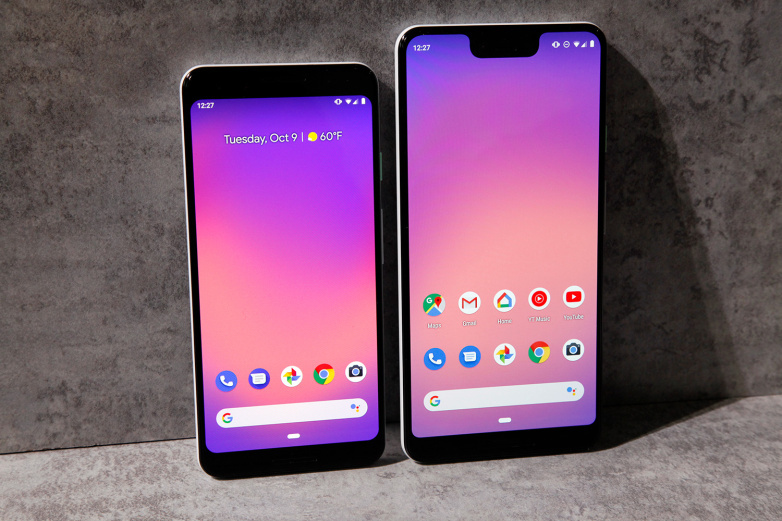 Because an Indian developer, according to the publication 9 to 5 Google, managed to run a version of Fuchsia OS in a Google Pixel 3 XL . One thing is worth remembering for those who think of trying to do the same thing. It’s that although people have seen the new OS of Google running on some devices. As in the case of this Pixel 3 XL. It consists only of a user interface. And one cannot use it in place of operating system. Although it was not able to do virtually anything with the smartphone. The developer who tested it and posted it on the Fuchsia Gerrit source management (itself, not Google) showed that it is possible to run the OS on Pixel 3. And as soon as the operating system is up and Google officially launches it, the company’s smartphone owners may be able to choose to install it on their devices.